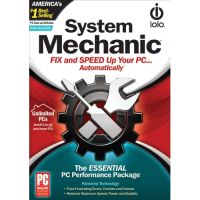 Zemana AntiLogger has a new, powerful way to protect your PC from malware and keylogger attacks. We don't rely on anti-virus signature updates and file scanning in the way that traditional anti-virus programs work. Our unique technology detects malware running on your computer, and we shut it down - before it can steal your identity or hurt your computer. Zemana AntiLogger eliminates threats from keyloggers, SSL banker trojans, spyware, and more. No other malware protection software can keep your banking and financial transactions as safe as Zemana AntiLogger can. Zemana AntiLogger is high-performance security program that doesn't slow your computer down like those old-fashioned antivirus programs that rely on virus signature updates and file scanning in order to prevent malware attacks. We designed Zemana AntiLogger for maximum compatibility. Extensive tests identify no significant conflicts with well-known security products. 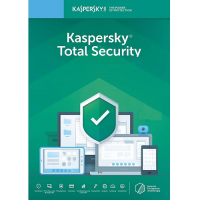 You can use Zemana AntiLogger seamlessly, as an important extra layer of security, in harmony with almost any antimalware, antivirus or firewall software product. I already have Antivirus and Antispyware software, so why do I need AntiLogger? Zemana AntiLogger is not designed to replace your installed antivirus and antispyware software -- it's designed to detect serious threats that other security products miss. AntiLogger is dramatically different from other anti-malware products that usually only look for virus "fingerprints" which must first be identified by antivirus researchers working in a lab. 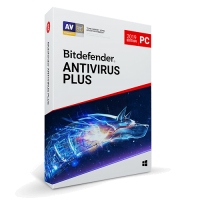 This delay creates a large window of time during which threats are undetected and can infect your PC -- even when you have antivirus and antispyware software installed. Rather than simply using virus "fingerprints" to identify known malware, AntiLogger understands how malware attacks your computer. By detecting running malware and preventing it from harming your computer, AntiLogger adds an extra layer of essential protection to whatever anti-malware or anti-virus software you're currently using. Aren't HTTPS/SSL secured Internet banking sites secure enough? The vast majority of banking and financial transactions take place on so-called secure sites whose URLs begin with https:// instead of http://. But these secure sites only protect your confidential information from the point where it leaves your computer and enter the Internet. These secure web pages provide no security for the information that is being entered into your computer. Today's sophisticated malware threats exploit this fact, and steal the information from your computer. Using banker trojans, thieves easily steal this information and have access to your banking and financial information. Zemana AntiLogger's SSL Protection Technology prevents these trojans and keyloggers from stealing your private information. 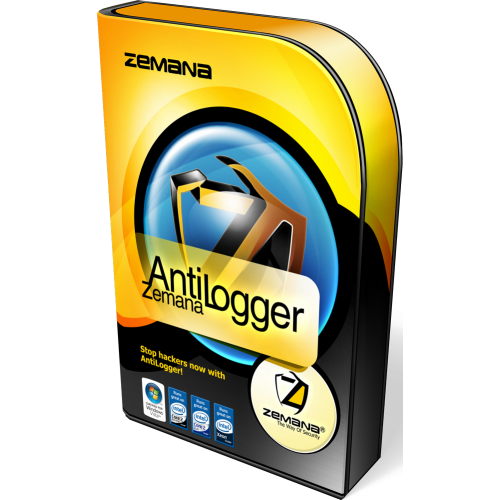 Stop hackers and keyloggers now with Zemana AntiLogger ! Most anti-malware tools hog memory and processing power, but AntiLogger requires few resources and is virtually invisible to the user. Blocks Zero-day Malware Attacks:Stops viruses, worms, Trojans, spyware executables, and rootkits that elude signature-based tools (i.e., traditional antivirus products).